The cardinal rule still applies (Marketshare, Marketshare, Marketshare!) 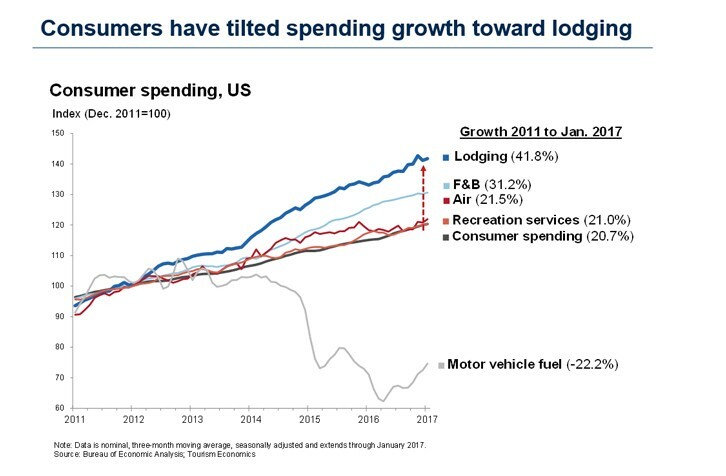 but — given the increases in F&B spend — savvy marketers should be keenly focused on less broad metrics as well, including F&B marketshare, RevPAS and ProPOR (Profit per Available Room). Originally published at Kevin Donahue.